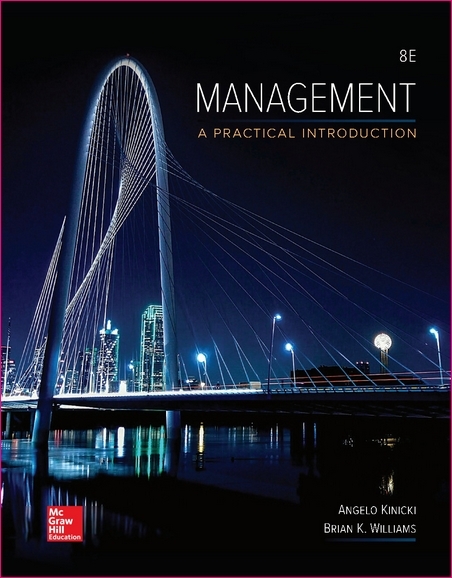 Kinicki/Williams 8e, Management: A Practical Introduction empowers students to develop the management skills necessary in everyday life through the practical and relevant application of theory. Developed to help students read and learn management with a purpose, this new edition engage students through current examples, imaginative writing and resources that work. 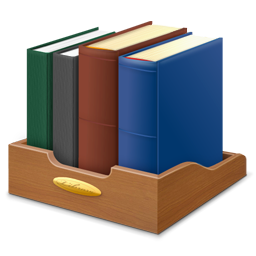 The eighth edition of Management: A Practical Introduction-a concepts book for the introductory course in management-uses a wealth of instructor feedback to identify which features from prior editions worked best and which should be improved and expanded. By blending Angelo Kinicki’s scholarship, teaching, and management-consulting experience with Brian Williams’ writing and publishing background, we have again created a research-based yet highly readable, practical, and motivational text.